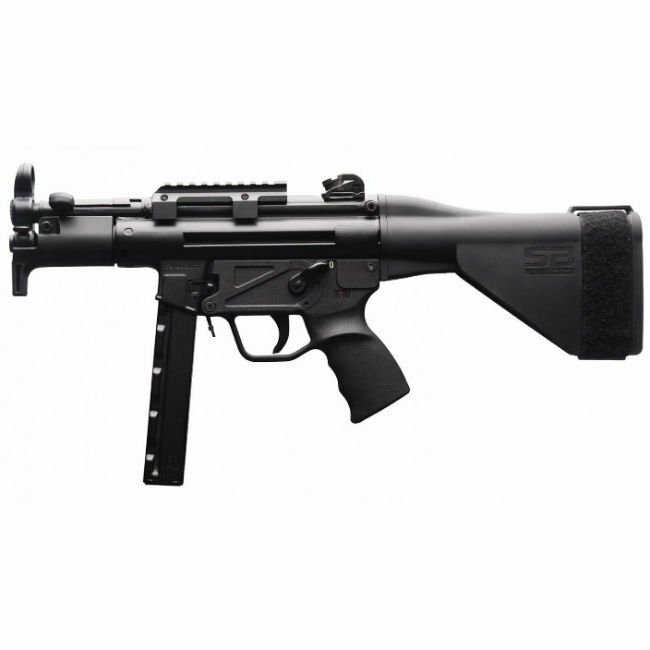 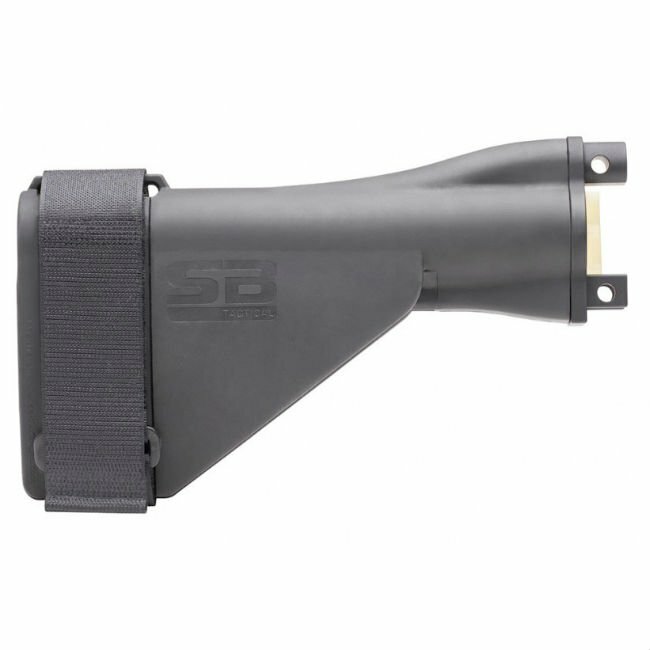 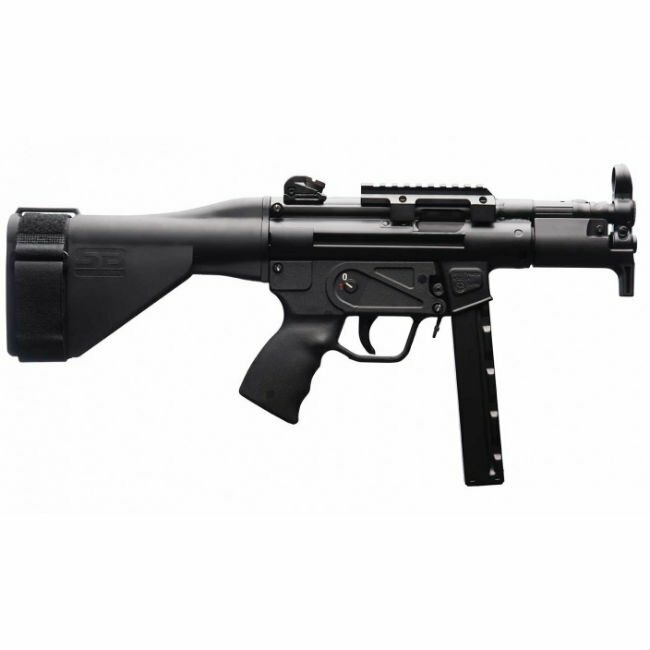 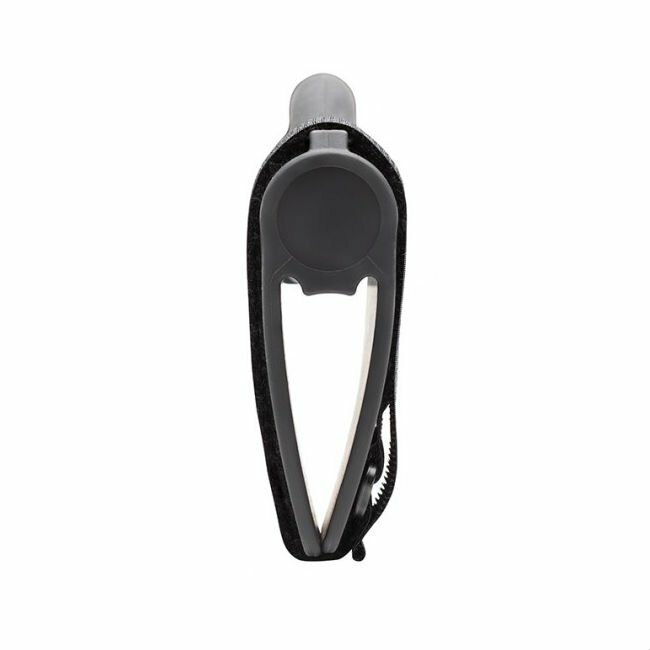 The SB5K was designed for use on the HK MP5K, MP5K clones, SP89 clones, and the SP5K. WILL NOT Fit: MP5, MP5K Reverse Stretch, HK53 or HK91, PTR91 clones. 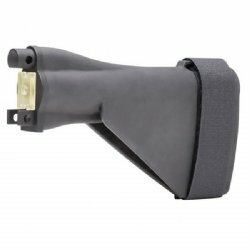 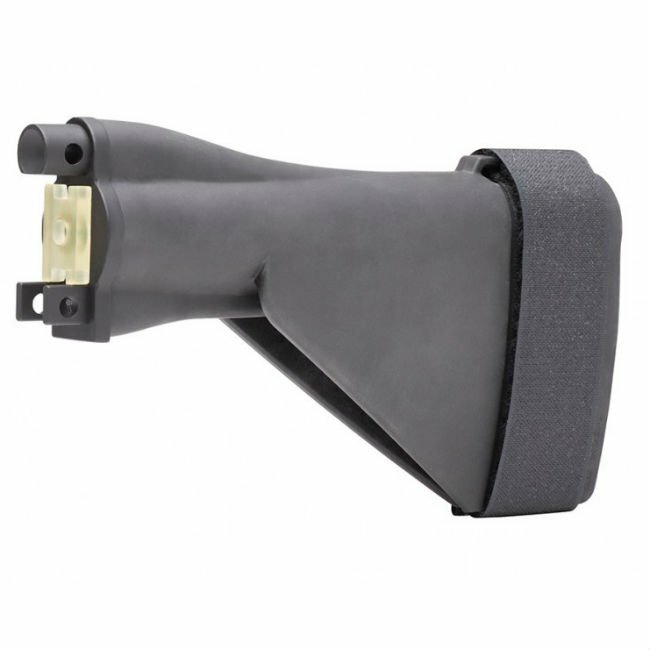 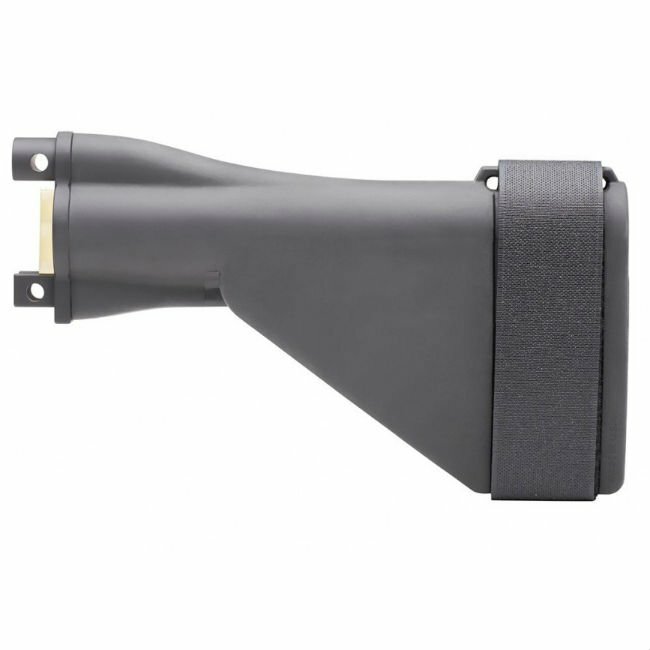 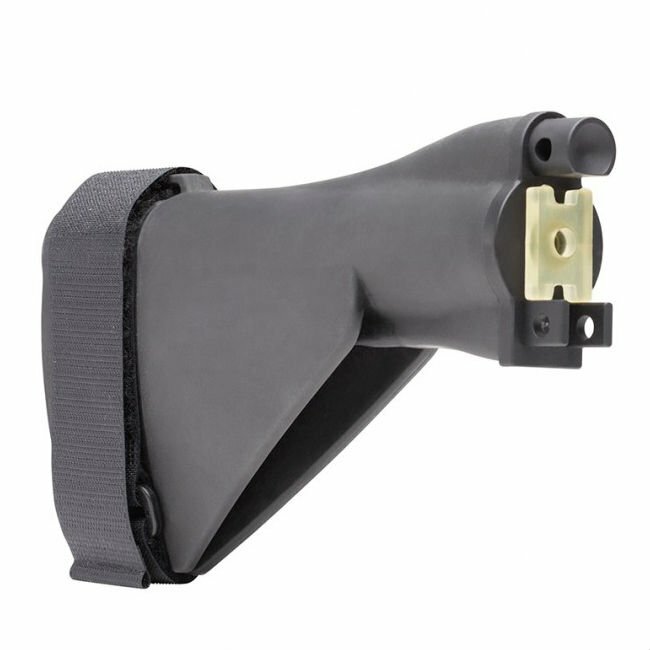 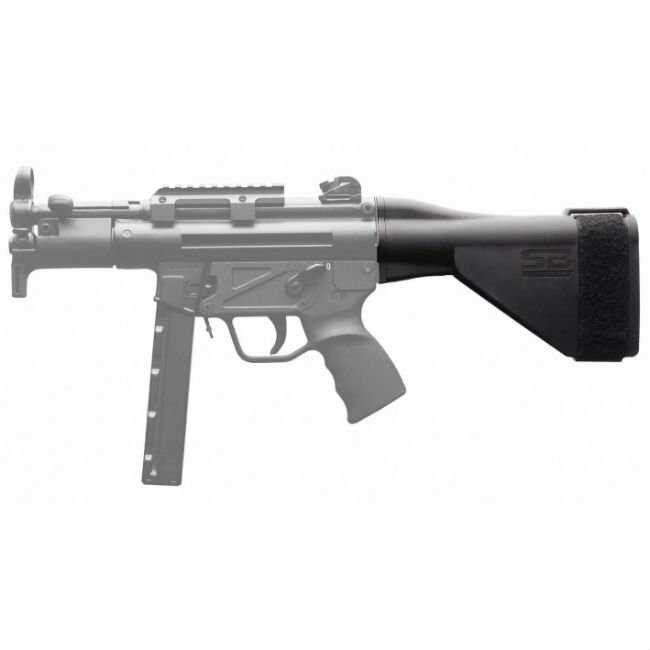 Pistol Stabilizing Brace for HK MP5K, SP89, SP5K Pistols and clones.